The occasion for the seminar is the recent republication in Italy, and the forthcoming publication in English, of historian George L. Mosse’s Interview on Aldo Moro, conducted by Alfonso Alfonsi in January 1979, just eight months after Moro’s assassination. According to Mosse, Moro offered an original approach to the recurrent crises of participation and consensus that parliamentary democracies began to face after World War Two, as mass societies developed and global interdependence increased. Moro, as Mosse put it, strove to “broaden the basis of the system of parliamentary government to take account of the nature of modern mass politics”. 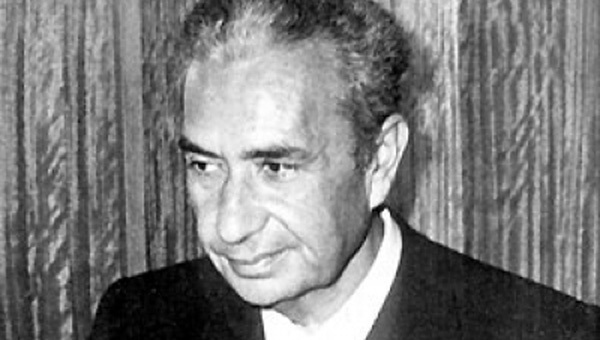 The seminar will begin by outlining Aldo Moro’s views on this subject, as Mosse interpreted them. It will then move to a discussion of the new challenges faced today by parliamentary democracies, including the rise of various forms of authoritarian populism. The seminar will have a multidisciplinary character, reflecting the different angles from which these issues can be approached. This event is part of the Hon. Frank J. Guarini Series in Public Affairs.